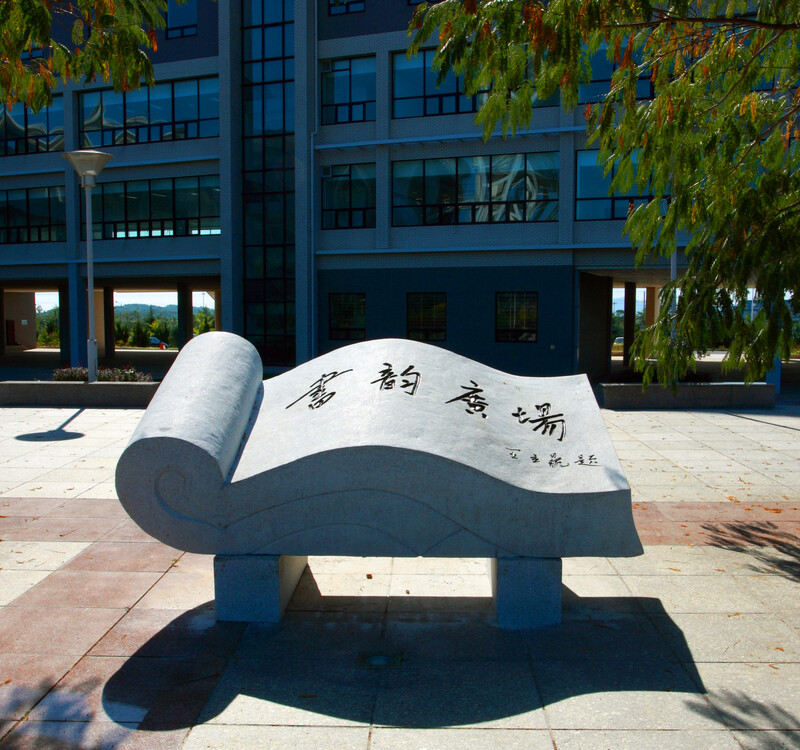 School of Software of Dalian University of Technology (SSDUT) was founded in 2000. 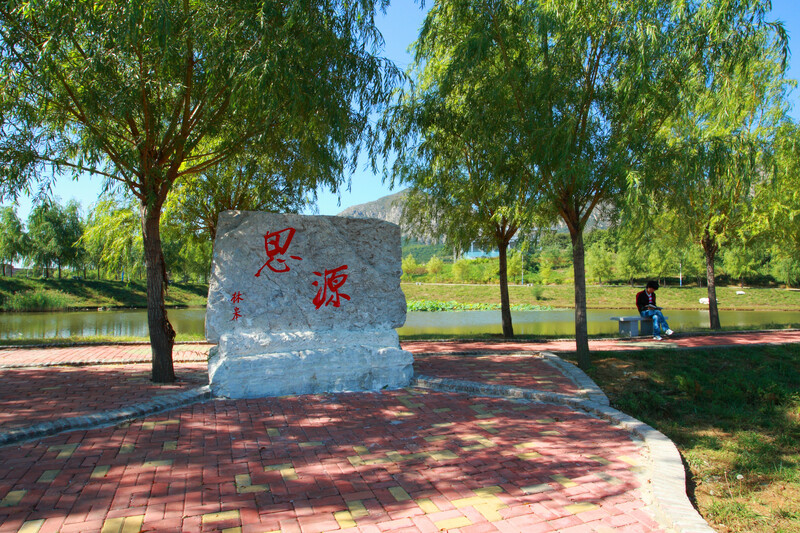 It is one of the direct subordinate schools of Dalian University of Technology. It is also one of the first-batch of National Exemplary software schools approved by the State Ministry of Education and the National Development & Reform Commission. So far, SSDUT has Program for Doctor Degree of the Software Engineering First-level Discipline and has established Software Engineering Institute and International School of Information Science & Engineering j, forming a three-institutes-in-one campus development model. 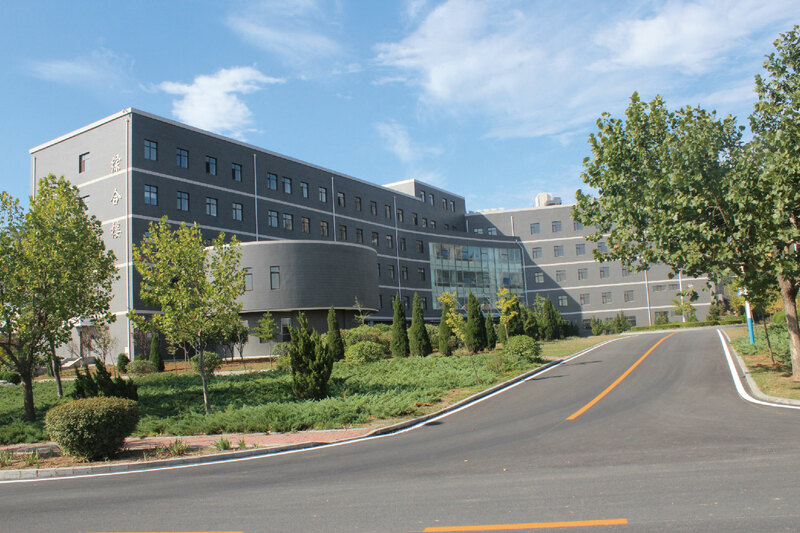 SSDUT has also established Ubiquitous Network and Service Software Lab which is Liaoning Provincial Key Lab and Liaoning Provincial Experiment Teaching Demonstration Center. 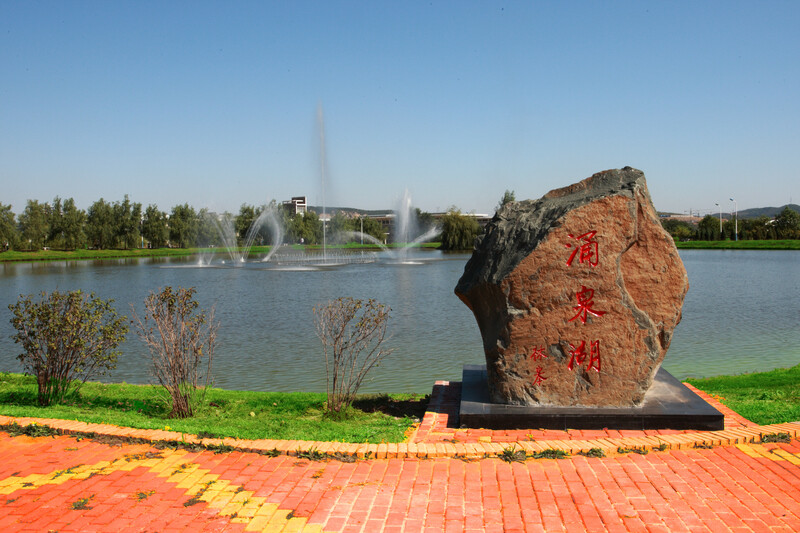 SSDUT has its own independent campus, located in Dalian Economy & Technology Development Zone, Dalian City is one of the first-batch of IT outsourcing industry development model cities in China. Currently, the school has 184 teaching staffs and 5100 enrolled students(including doctoral graduates) . The entire campus covers an area of 780,000 square meters, including 150,000 square meters construction buildings, with advanced facilities of teaching building, information center, library, office building, students’ dormitory, dining hall, gymnasium, stadium, etc. SSDUT will stick to its goal of cultivating elite software talents, improving talent quality, working actively to build research & discipline development platform and fulfilling the coordinated development of talents cultivating and scientific research. SSDUT teachers and students are striving unremittingly to develop the school into a top inter-disciplinary research & technology application base, high-tech technology incubation and conversion base, and high-end international talents training base.